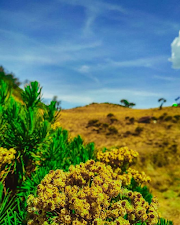 This area is one of the exotic parts of Mount Papandayan. A paddock that presents views of dried trees and gives the charm of exotic beauty. This is the Dead Forest Area, an area normally passed by Mount Papandayan climbers before reaching the peak of Tegal Alun. 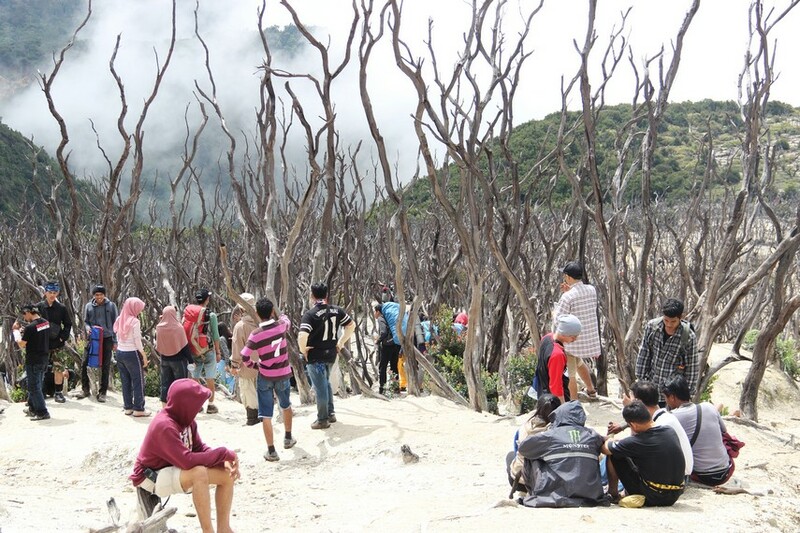 Tracing the history, the scene of dead trees in the Dead Forest started from the eruption of Mount Papandayan that occurred hundreds of years ago. 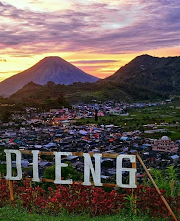 The great eruption occurred on 11-12 August 1772, without any prior warning, Mount Papandayan erupted violently and caused about forty villages were buried. 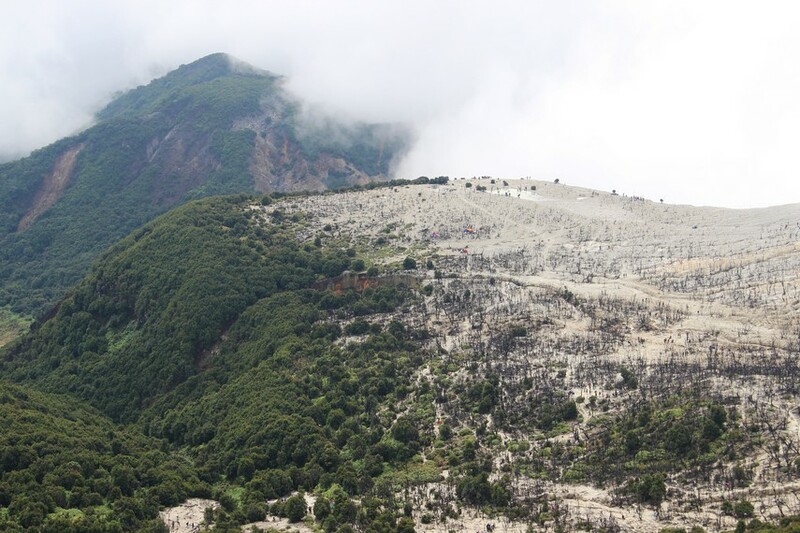 In addition, there are about 3000 people around the mountain buried in a volcanic lake. Pets are also not affected by this volcanic eruption. Even an overseas writer, Lee Davis described the huge eruption of Mount Papandayan into a book called Natural Disaster. 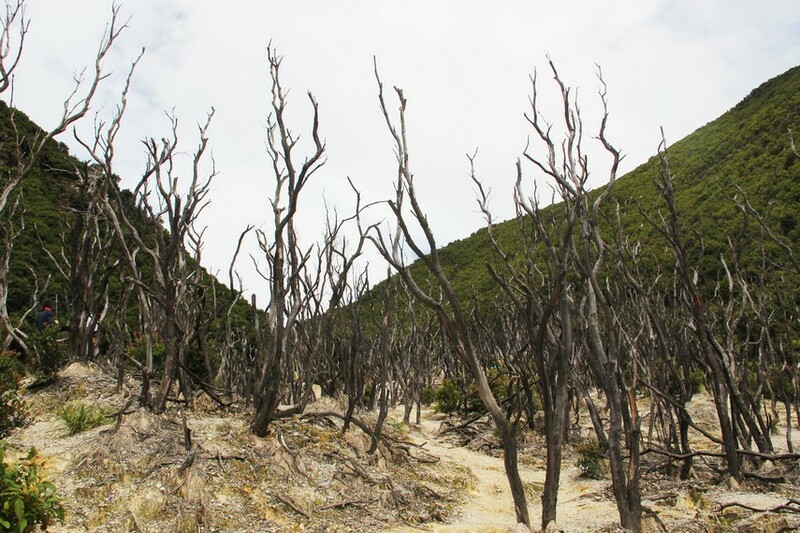 The area of ​​the Dead Forest presents a view of a dry tree with no leaves and some trees are even already visible Blackened. Although impressed rather gloomy and a little foggy but behind him, the Dead Forest has its own charm. The beauty of dried trees combined with the stretch of white land is a beautiful sight. While in this area, the smell of sulfur smells so our sense of smell. Walking around the forest area invites its own sensation. Some climbers there who capture the moment to be here with a picture with fellow climbers. 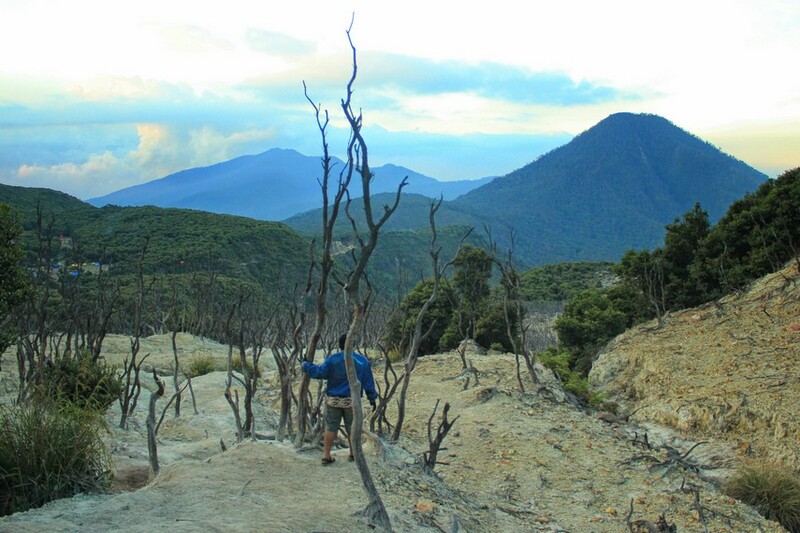 The Dead Forest at Papandayan Mountain has the charm to transit when the climbers attempt to reach the top of Mount Papandayan. The grim impression seemed to be replaced by the beauty of the moment when we paved the way in this area.